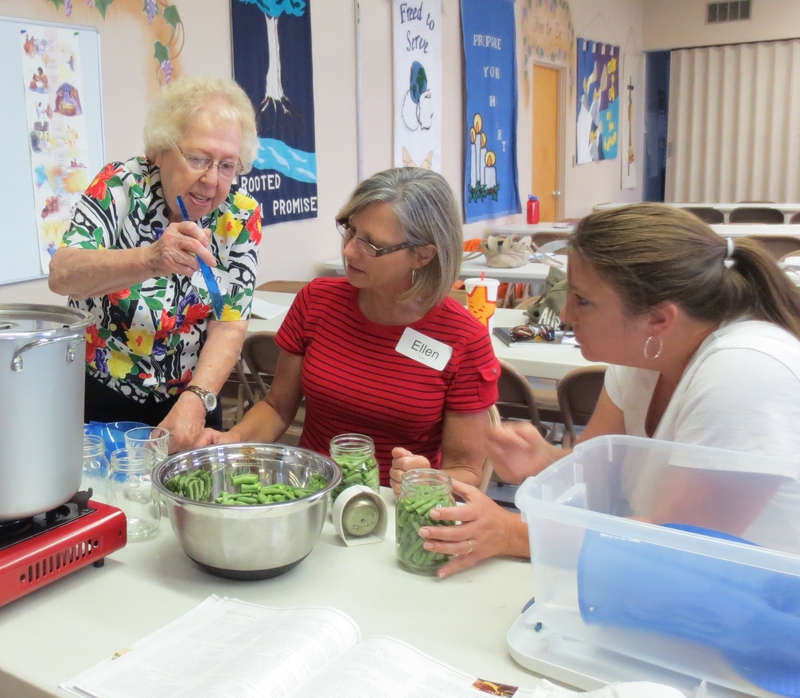 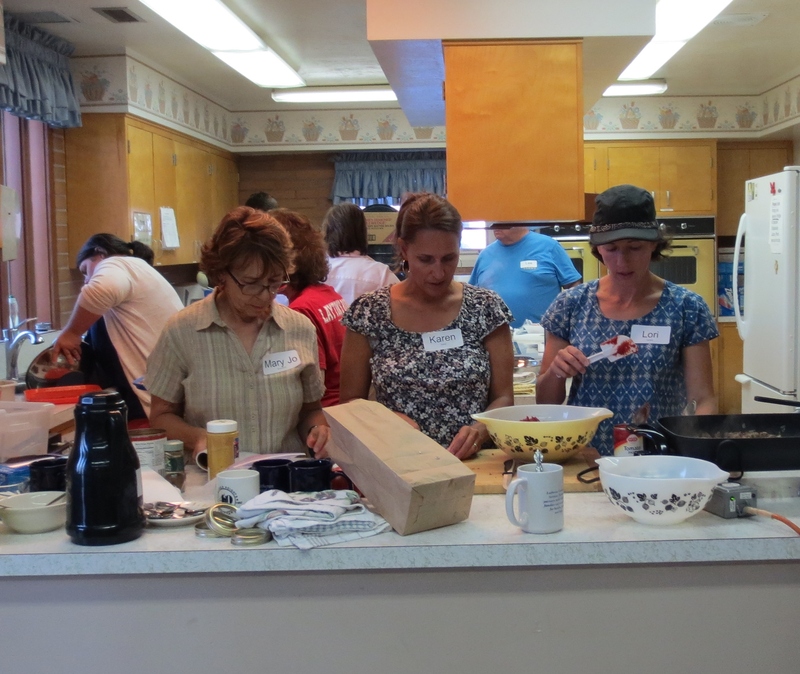 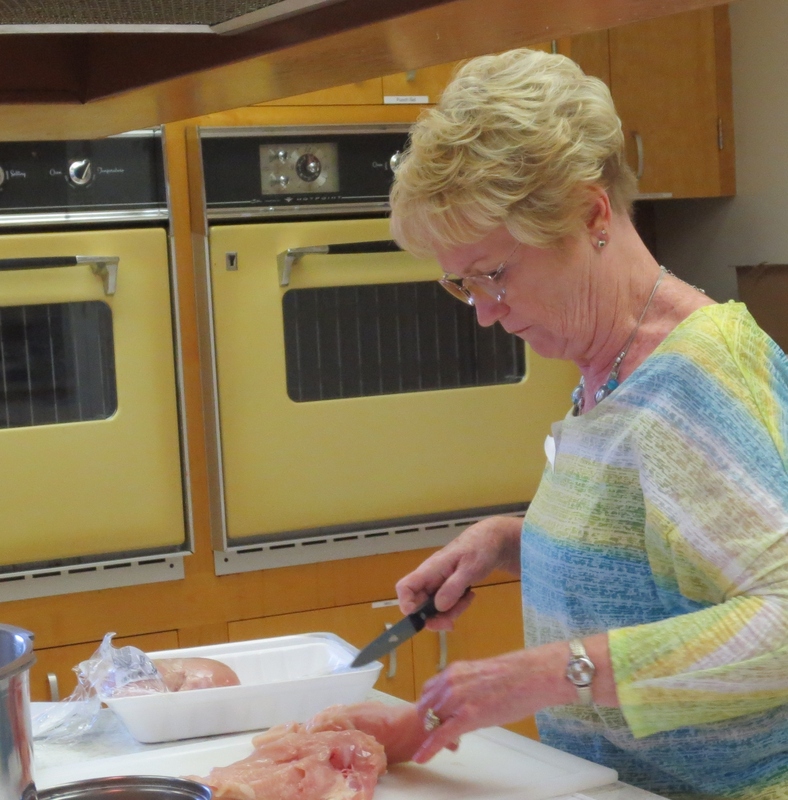 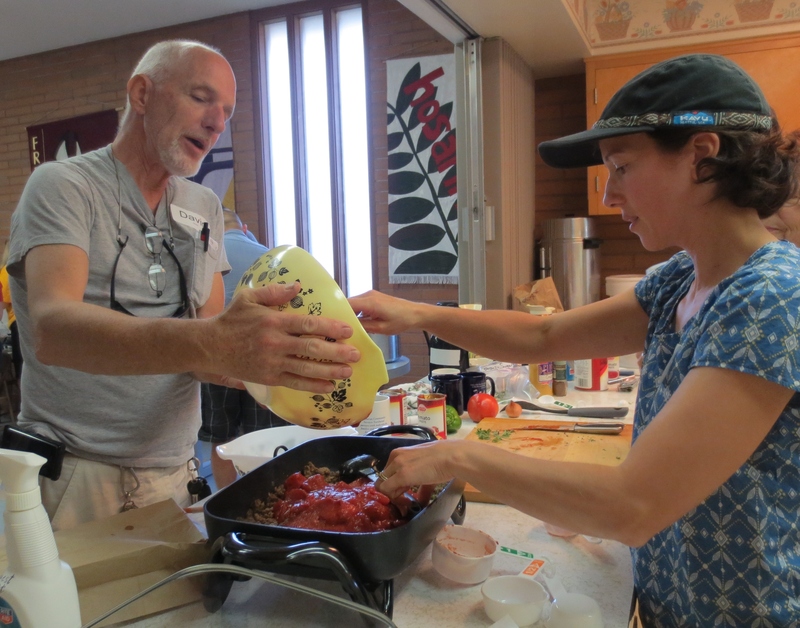 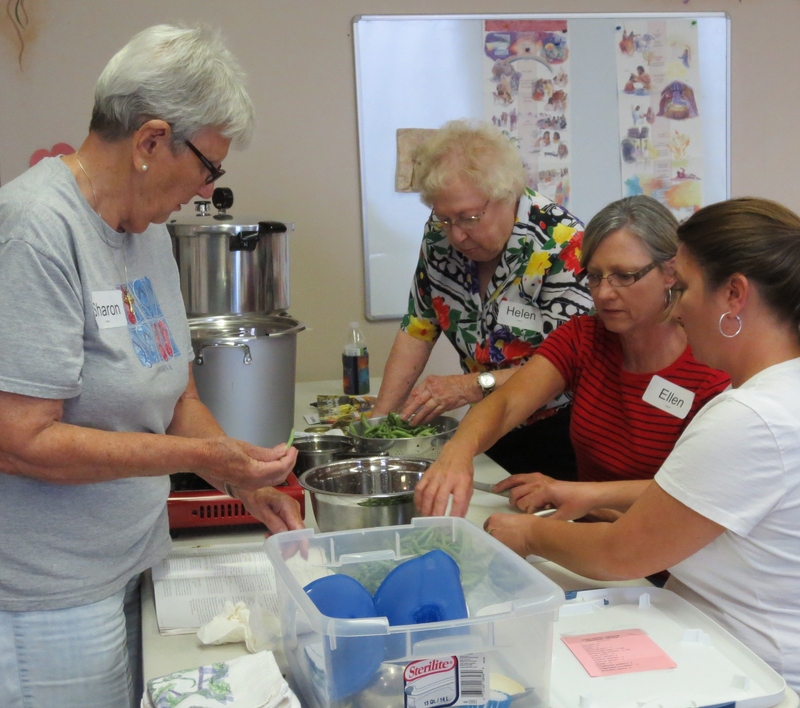 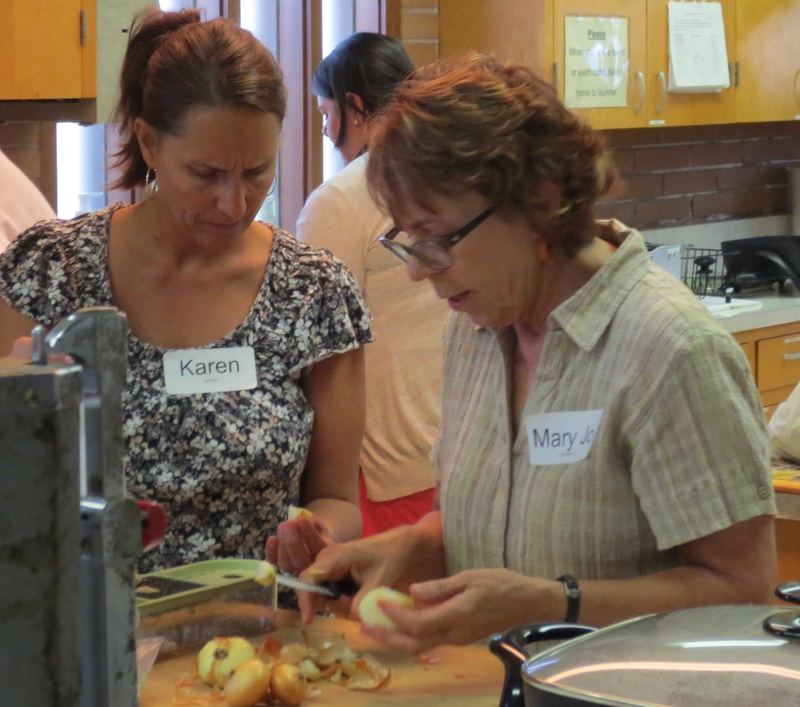 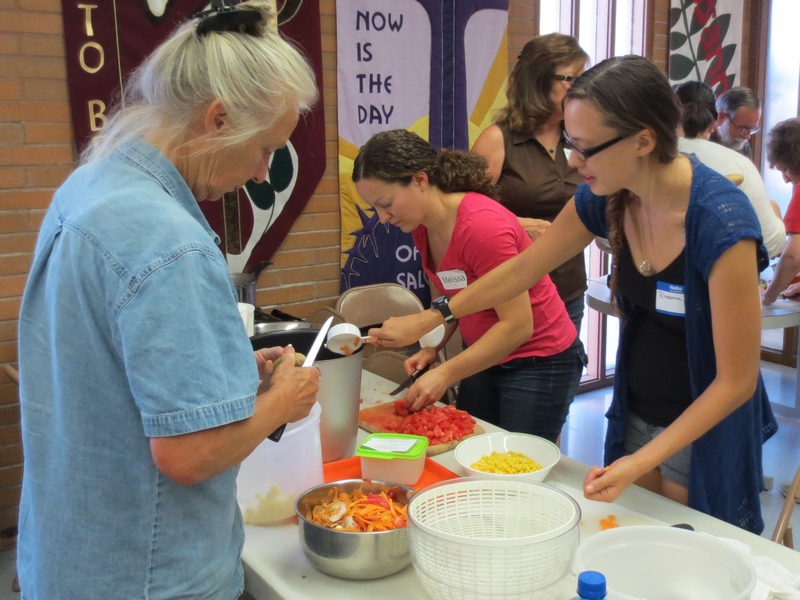 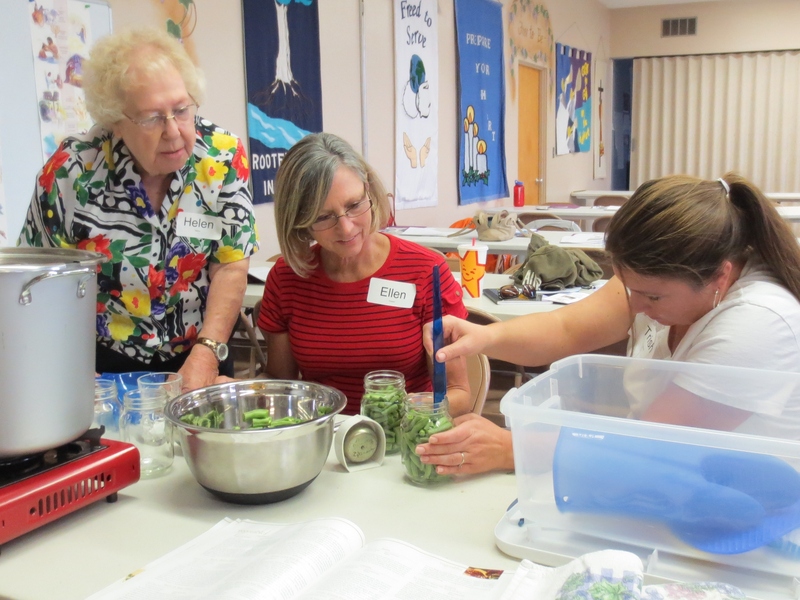 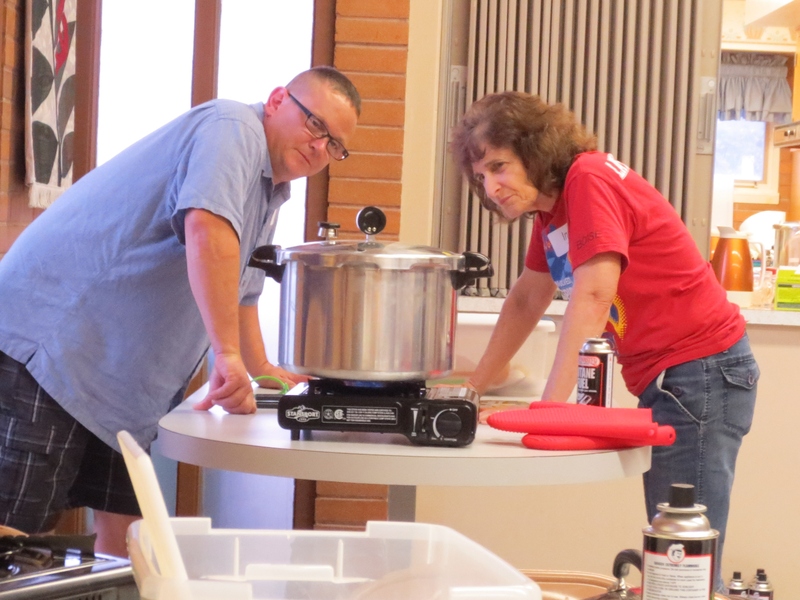 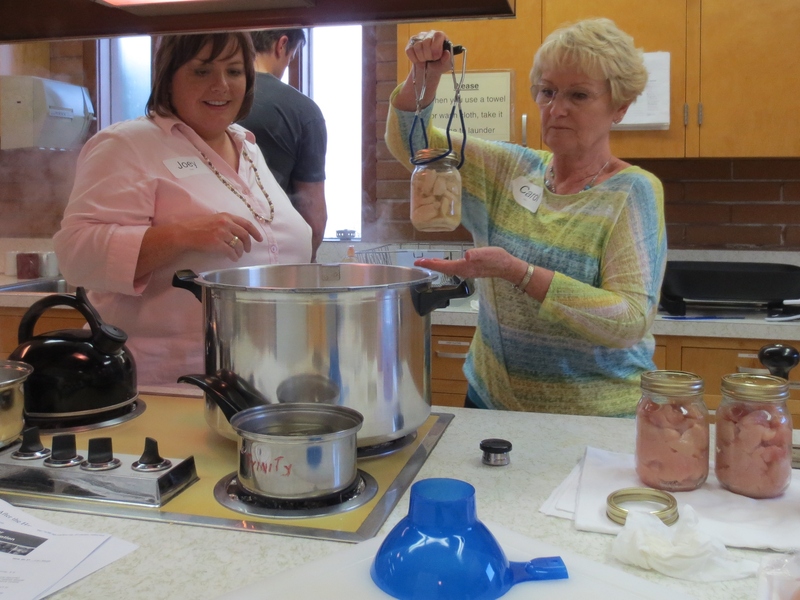 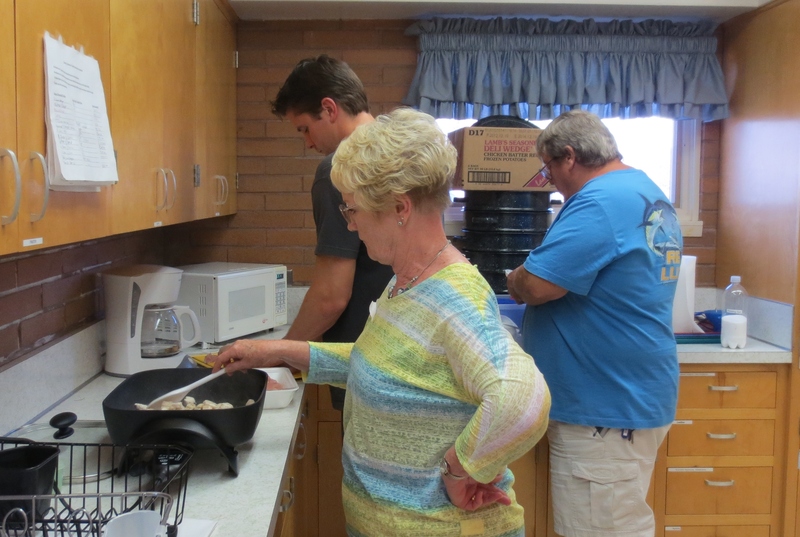 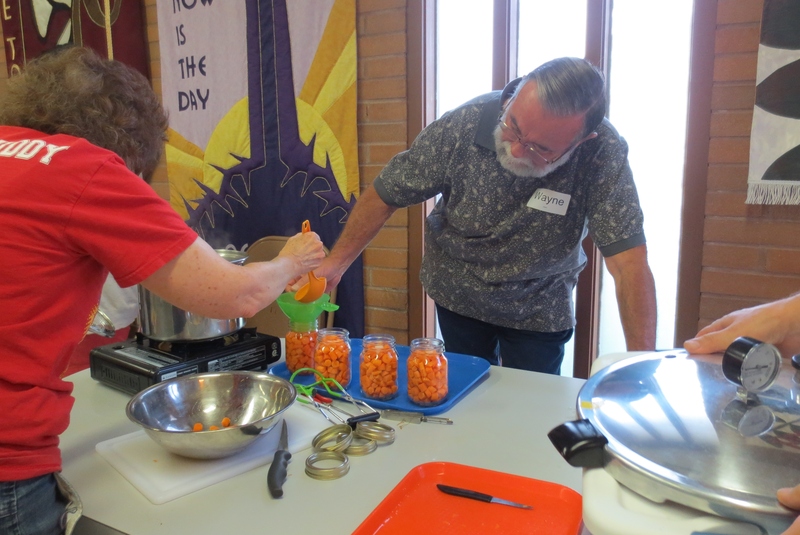 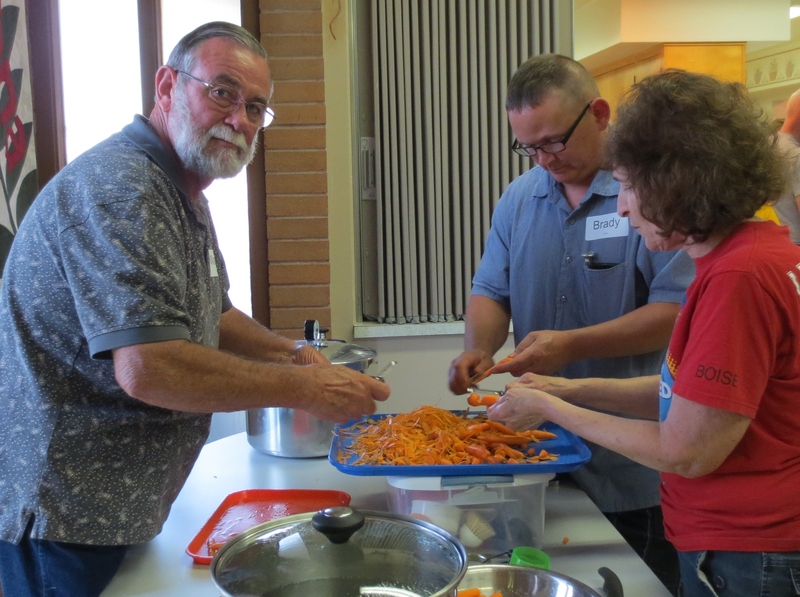 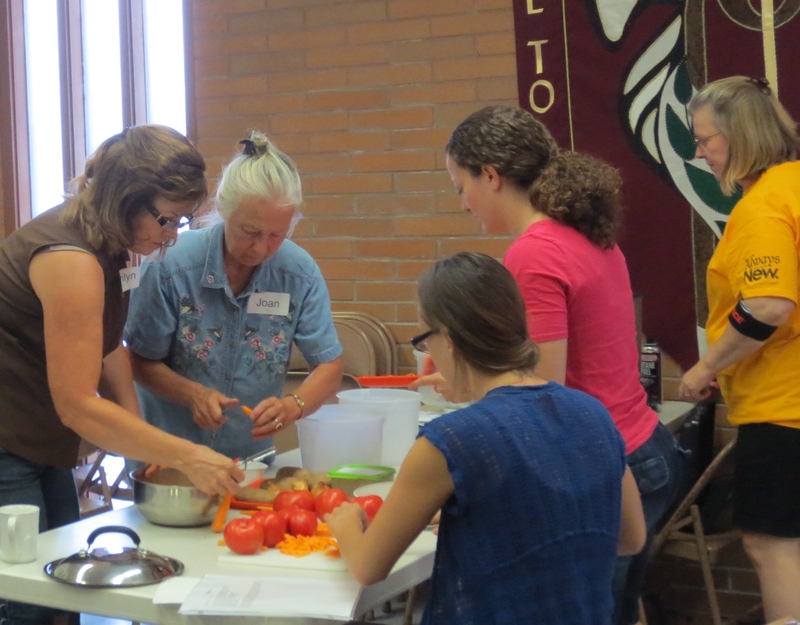 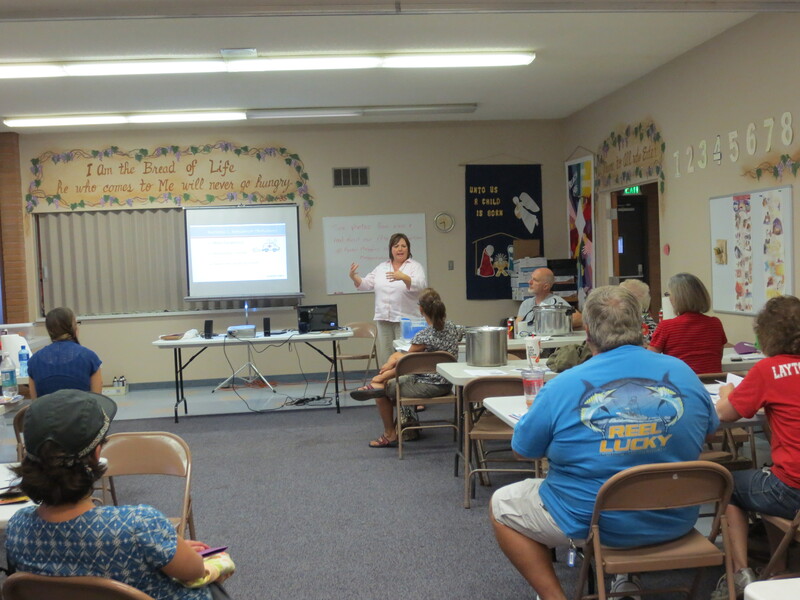 Our Home Food Preservation Workshop continues, in partnership with Univ. 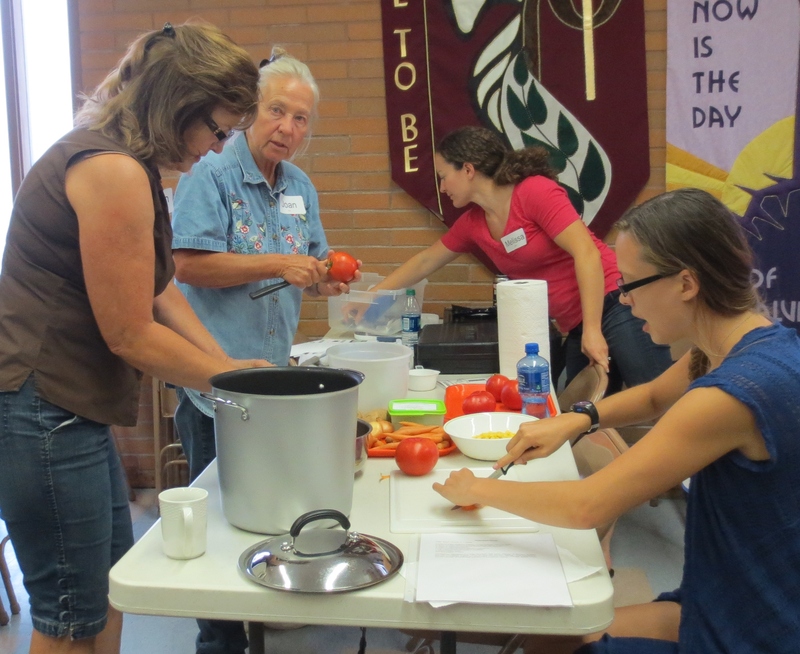 of ID Extension. 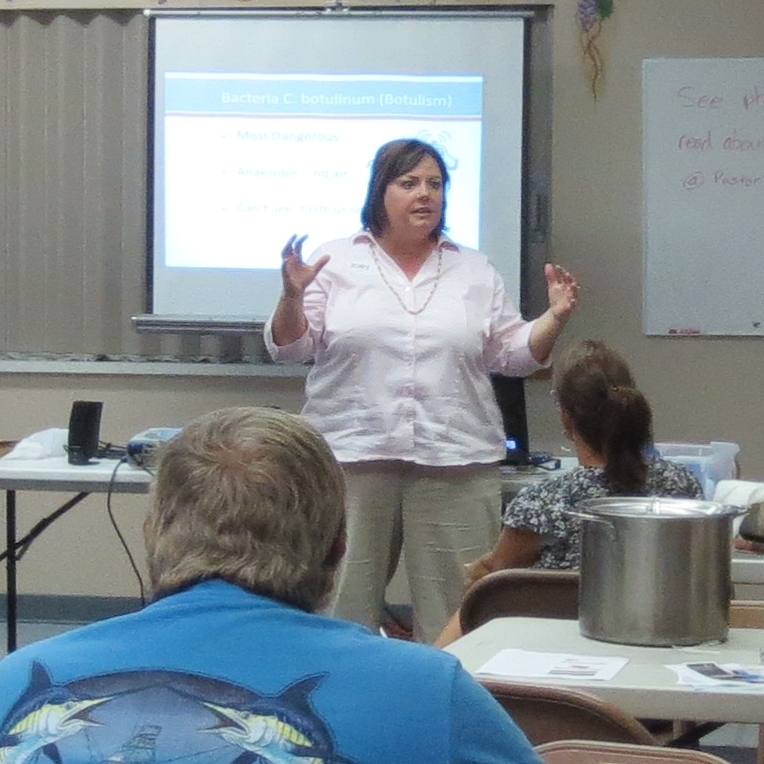 Last night’s class included lectures, lots of prep time, and waiting for our pressure-canners to heat up and cool down.